Now for some good news. I wonder if Donald Trump thought about doing this for his campaign props. Imagine how many voters would vote him into office if he bought an island for all those immigrants that he says should not be coming into the country. In fact, he could create a nice prison refuge on this already prison refuge and hoard all the Syrian miscreants and Mexicans! Imagine that? Well he already bought himself a huge golf course in NJ to bury his old derrière in/on so why not follow in the footsteps of this great billionaire and do the same. In fact, why not let all the billionaires in the world get together and buy a few islands for those folks they feel need to be gotten out of the way of their advancement. I mean this guy is promising to take care of the infrastructure and housing, etc. he just needs some support. What is it better to kill us off and stuff us in mass graves than to give us our own island on this huge planet?? Seriously. You can certainly see how these folks talk out of both sides of their mouths. Their solution to real problems is simply to complain about them or have wars over them, but never to do anything of substance to eradicate the problem. The concept of sharing their wealth is preposterous unless they can gain in some way from it. Naguib’s idea isn’t just a Twitter-fueled flight of fancy, he also talked about his idea during a recent television interview. During the interview, he reiterated his plans to approach the governments of Greece and Italy with his idea, going on to say the island would feature “temporary shelters to house the people, then you start employing the people to build housing, schools, universities, hospitals. And if things improve, whoever wants to go back (to their homeland) goes back.” Naguib would front the costs for food, energy, infrastructure and more for as long as was necessary. Sawiris’ outrage about the state of refugees throughout the world was reportedly stoked by a famous photo that recently made headlines. The photo shows the body of Aylan Kurdi, a three-year-old boy who drowned when a boat on its way to the Greek island Kos wrecked at sea. The photo showed a single individual who fell victim to poor conditions for immigrants, but it represents a much larger situation that affects many thousands of people every year. Naguib said the he plans to name his island Aylan. An estimated 2000 refugees or more have been lost at sea on the way to Europe from places like Syria, Iraq, Pakistan and Afghanistan in this year alone. Part of this is also because of a general increase in immigration into Europe – Germany in particular is one of the most welcoming countries in the European Union towards immigrants, expected to take in around 800,000 refugees before 2015 comes to a close. But Germany is somewhat of an exception. Other European nations are not nearly as open to accepting immigrants. 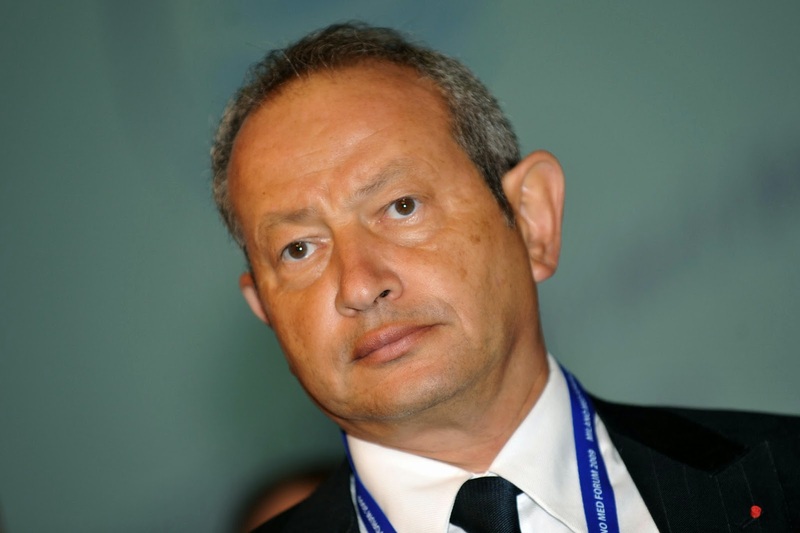 Given these dire circumstances, hopefully Sawiris will make some progress on his plan for a private island specifically for displaced refugees. But it won’t be easy even if he manages to acquire a suitable island (something that would be easier for him than it would be for most other people, with his net worth of some$3 billion). During his aforementioned TV interview, he discussed some of these potential obstacles standing before his dream of an Independence island, like deciding on jurisdictional issues and complying with existing customs laws. But it seems clear that any attempt to improve things toward safer conditions for traveling immigrants and refugees would be a step in the right direction.